RCMP arrested and charged a Chester Basin man with impaired driving after he fled two collisions on November 13. The incident began at 6:02 a.m. when Lunenburg District RCMP responded to a 911 call of a hit and run collision. A light coloured sports car collided with another vehicle on Highway. 3 in East Chester. The sports car fled the scene after causing considerable damage to the other vehicle. The caller reported that the suspect car left the scene, headed towards Chester and despite the damage, no one had been injured. As RCMP members responded, a second 911 call was received at 6:15 a.m., reporting that a light coloured vehicle had gone off the roadway not far from the location of the first collision. Upon arrival, police noted debris on the highway and a vehicle overturned on its roof in the ditch. The vehicle left the roadway, destroyed a nearby fence, and severed the top off a spruce tree before landing on its roof. A witness to the collision advised police that two men got out of the vehicle and fled into the nearby woods. A third man stayed in the car. 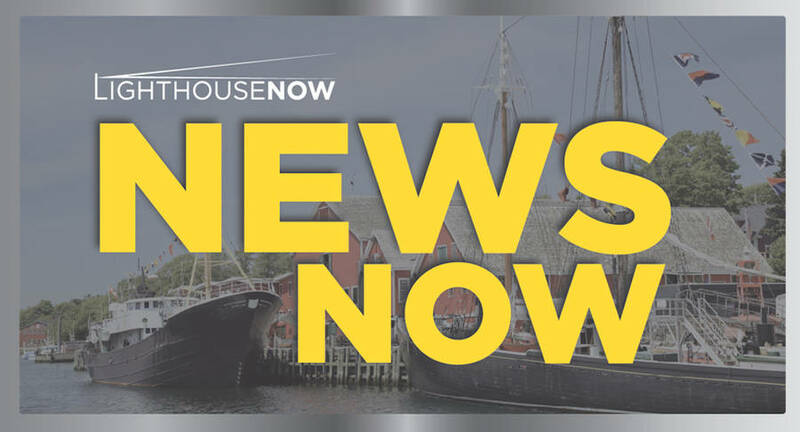 RCMP officers quickly located the two men who had run into the woods and after preliminary investigation, arrested the driver, a 21-year-old man from Chester Basin, for alcohol-impaired driving. He was transported to South Shore Regional Hospital by EHS, for treatment of non life-threatening injuries. RCMP investigators obtained blood samples from the suspect. Police believe that the vehicle involved with both calls is one and the same. The 21-year-old driver also faces a charge of driving with a blood alcohol concentration over 80 mg per cent, pending results from lab tests on the blood samples. The investigation is ongoing and further charges are possible.